Little Luxuries, Go ahead you deserve it! 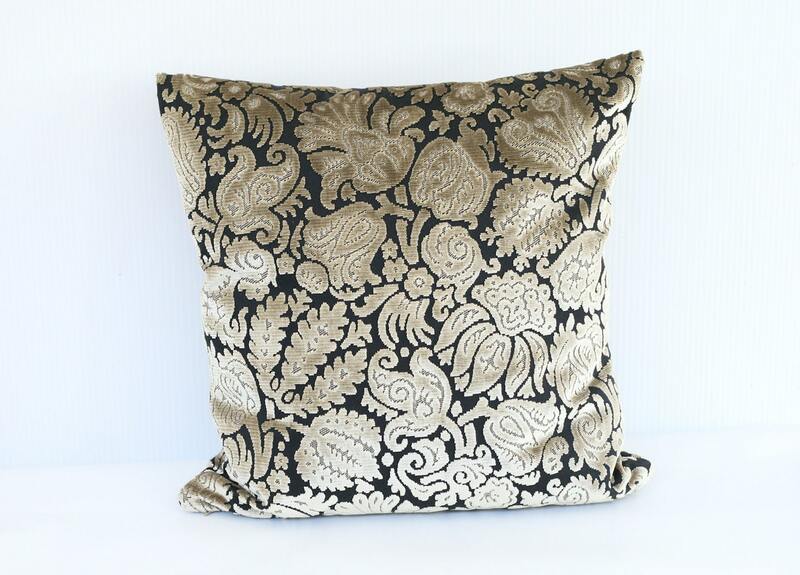 This Luxurious pillow cover is professionally handcrafted using fine quality fabric. This listing is for a ONE PILLOW COVER ONLY in Floral pattern.